She's been known for her propensity for daredevil activities like skydiving. 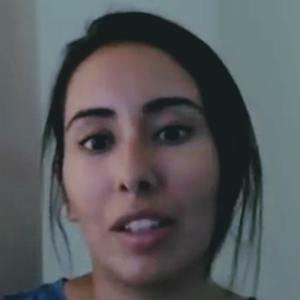 She went missing in March of 2018 after getting captured in international waters attempting to make it to an American Embassy to ask for asylum. She reappeared in Dubai in April of 2018. She has two half-sisters with same name (one older and one younger). Mohammed Bin-rashid Al-maktoum was her uncle.